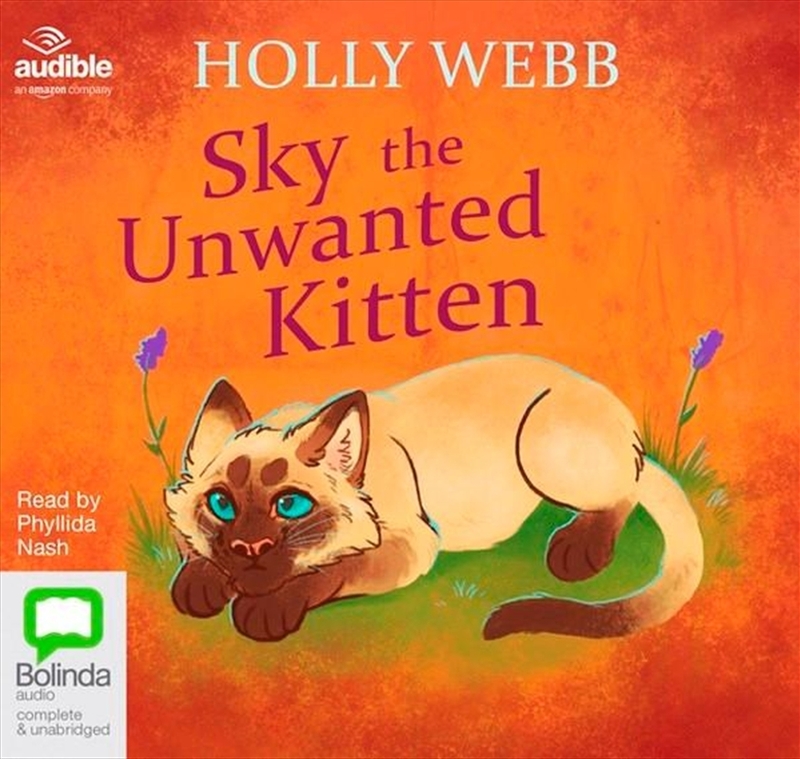 From bestselling author Holly Webb comes another heartwarming animal story. Lucy is unhappy about having to move home and leave all her friends behind. Her parents hope that a cat might help her to settle in, so they surprise her with Sky a gorgeous Siamese kitten. Lucy falls in love with Sky, but she’s still upset with her parents and pretends that she’s not interested in the kitten. Poor Sky is left feeling confused and alone. Why doesn’t Lucy want her?